These look lovely! Did you have any issues with the honey separating from the rest of the ingredients though? 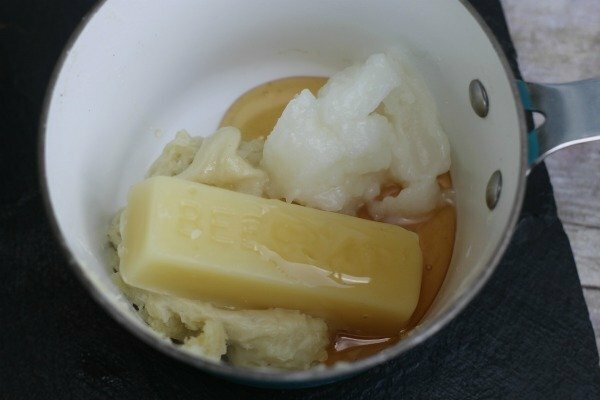 When I made this recipe, the honey ended up being a sticky layer in the bottom of the mold after the bar hardened. I tried remelting the bar and stirring a bunch, then poured it back into the mold. I haven’t checked it yet. Maybe the first time I didn’t let it cool enough before adding the honey? Just wanted to share I had issues with separation too! I wonder if the type of honey used makes a difference? 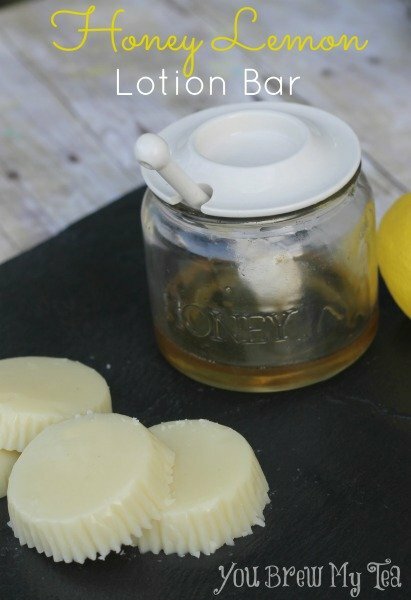 Raw honey versus traditional “table” honey? I used raw honey. 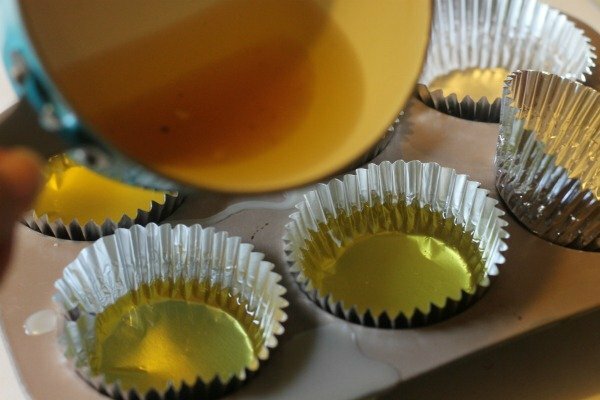 Was the recipe developed using regular table honey? I believe Jody did use regular table honey for this. That could make a big difference. 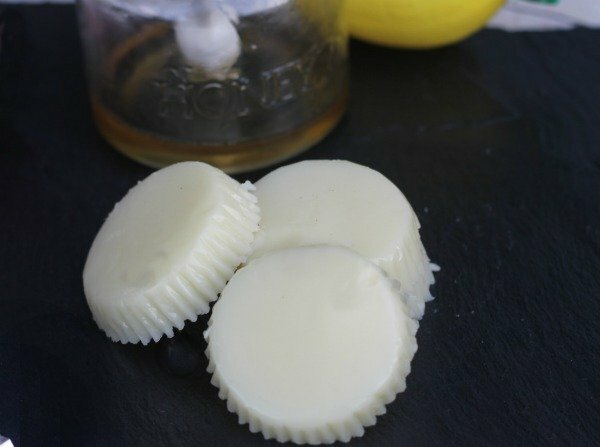 love making my own bath and body products. thanks for sharing. Pinning! These looks like just what my dry skin wants. 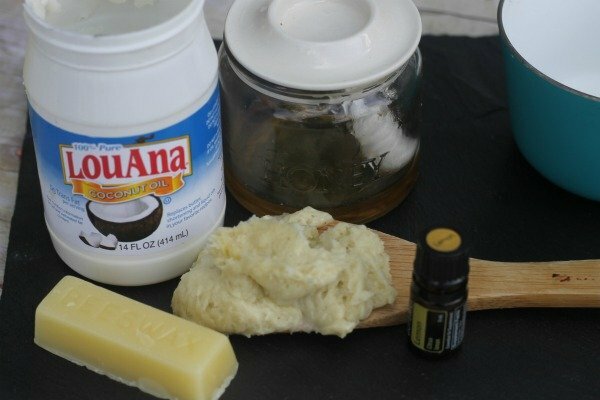 I’ve tried coconut oil on its own but it hasn’t been enough for me, I’ve got to set aside some time to try out this recipe! Mmmmm I can just imagine the scent. I’m tempted to make these — you make it look so simple. Great to see you at the Inspire Me Mondays Link-Up. Have a wonderful weekend!